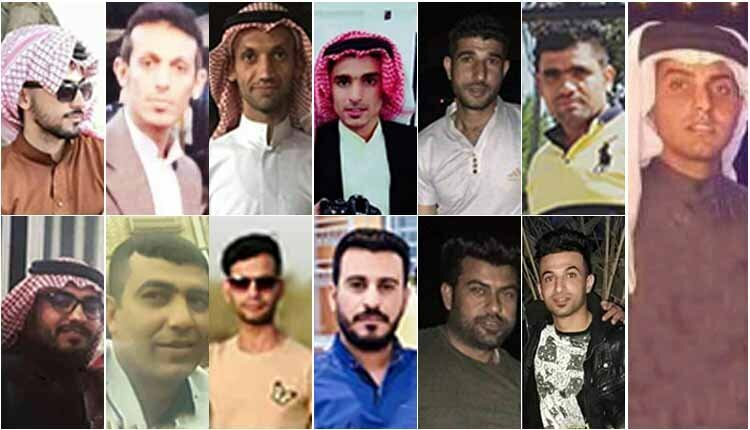 Iran-HRM – The Iranian regime’s Ministry of Intelligence and Security (MOIS) have arrested a number of individuals who voluntarily involved in providing relief to the flood survivors in Ahvaz, southwest Iran. MOIS agents on Saturday and Sunday arrested a t least 25 individuals taking part in recent protests seen in the past few days, along with numerous relief workers voluntarily providing independent support to the flood-hit areas, all out of their own pockets. A number of these individuals arrested were involved in erecting flood barriers and providing support for those in flooded areas. The regime’s oppressive forces in the town of Malashiyeh, Khuzestan Province, southwest Iran, raided the area where a group of independent volunteer relief workers were stationed, arresting and transferring them to an unknown location. While the devastating floods affect 1,900 cities and villages across Iran with more cities put on flood alert, the authorities have resorted to dispatched IRGC, Basij and state police units to the streets of various cities in Khuzestan to enforce a climate of fear and quell any possible protest. Local reports indicate the authorities have even ordered their proxies in Iraq to send units into Iranian soil. Videos on social media showed even troops from Iraq’s IRGC backed Popular Mobilization Forces in Khuzestan while the Fatemiyoun Division, made up of Afghan nationals, were sent to Poldokhtar in western Iran.